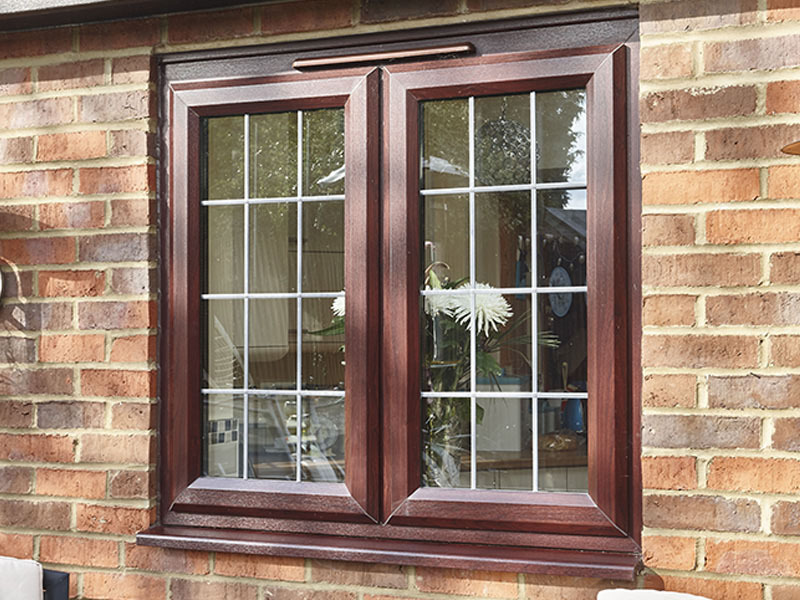 The casement window offers total versatility and is still the most popular choice available today. 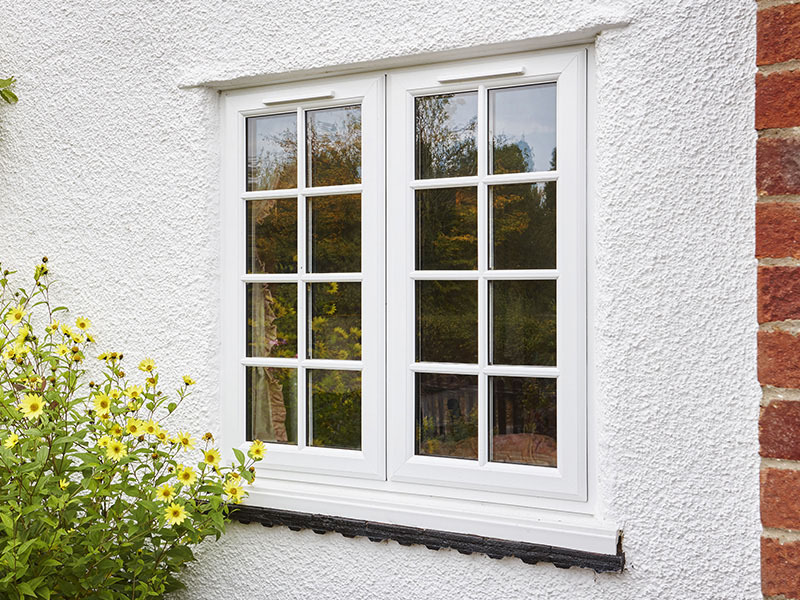 You can say goodbye to draughty windows as the patented double-action bubble gasket gives a continuous seal – even in the corners. 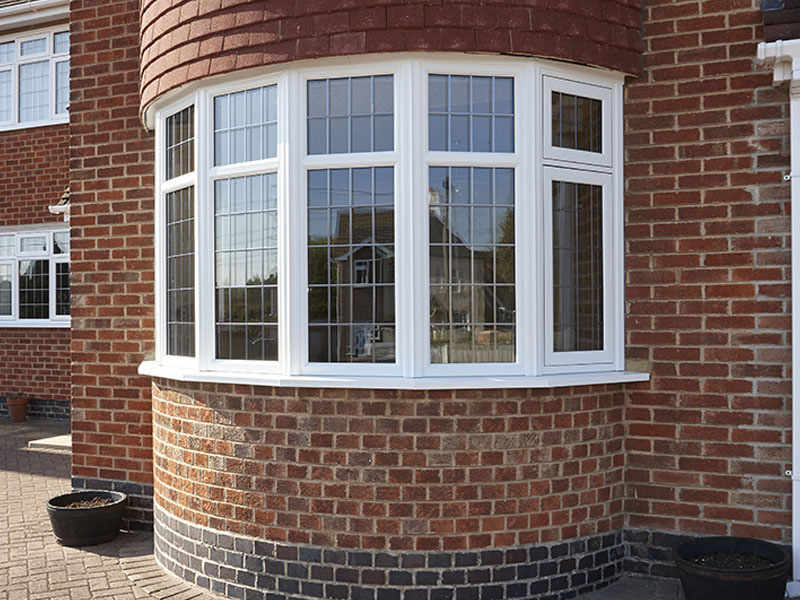 Available in sculptured (curved) or chamfered (bevelled) 70mm profiles (frames), with either 28mm double or 40mm triple glazing. 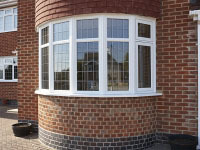 Vevo casement windows are normally internally beaded, but can be externally beaded. 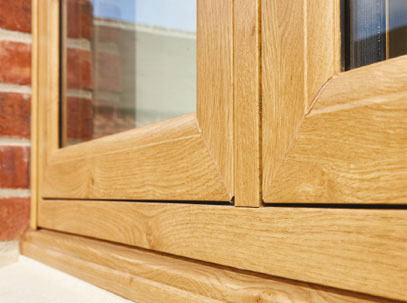 To add character you can add astragal bars or Georgian bars. 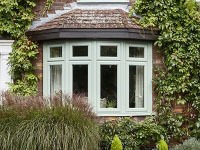 You can also choose from a wide choice of colours, finishes, hardware and glazing options. 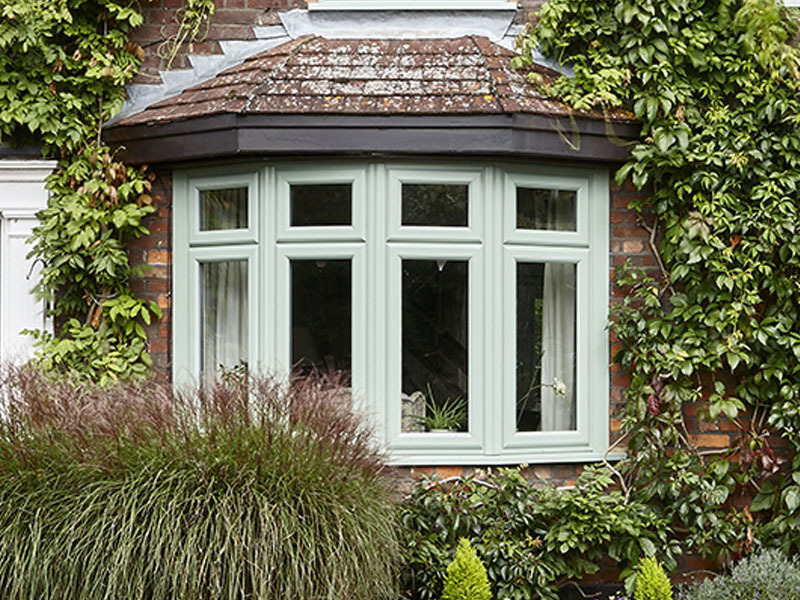 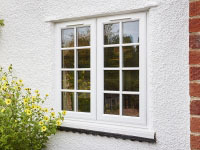 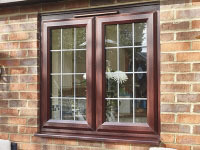 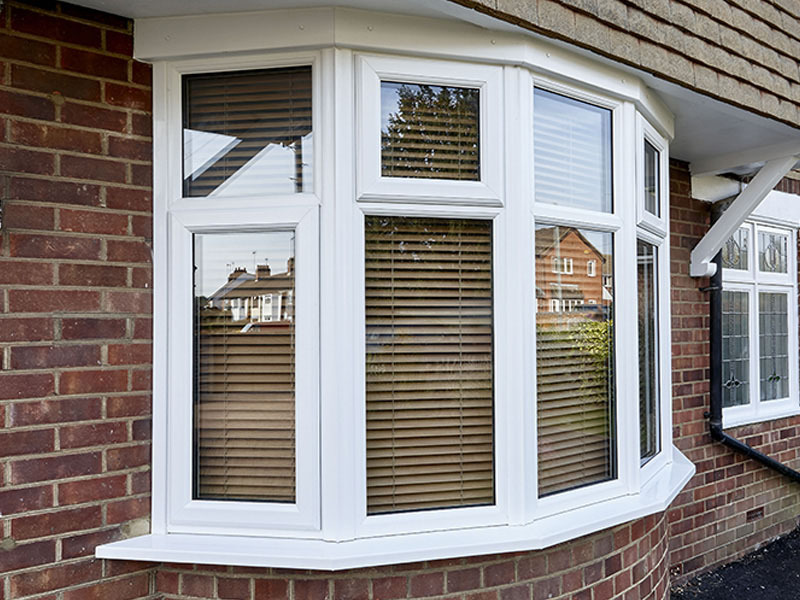 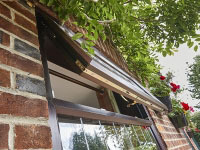 Want the look of a traditional timber window with all the advantages of uPVC? 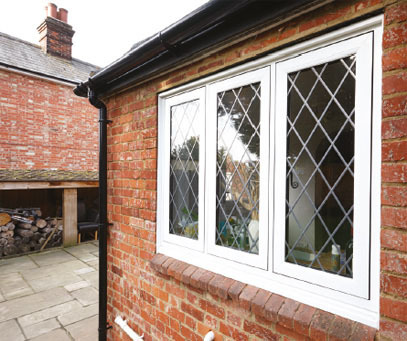 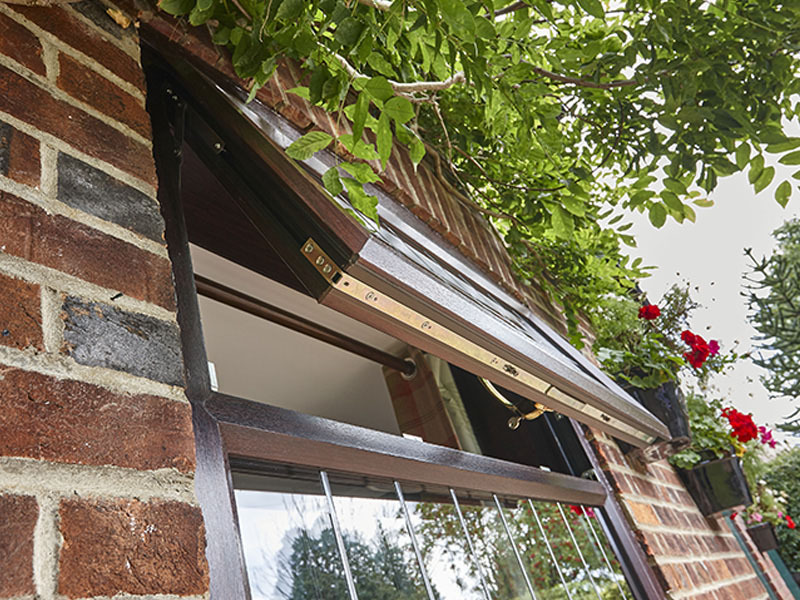 We recognised the need to offer a casement window frame that would fit into any property, where the sash fitted flush into the frame – and which could be foiled to look like traditional timber or to offer a sleek, contemporary finish. 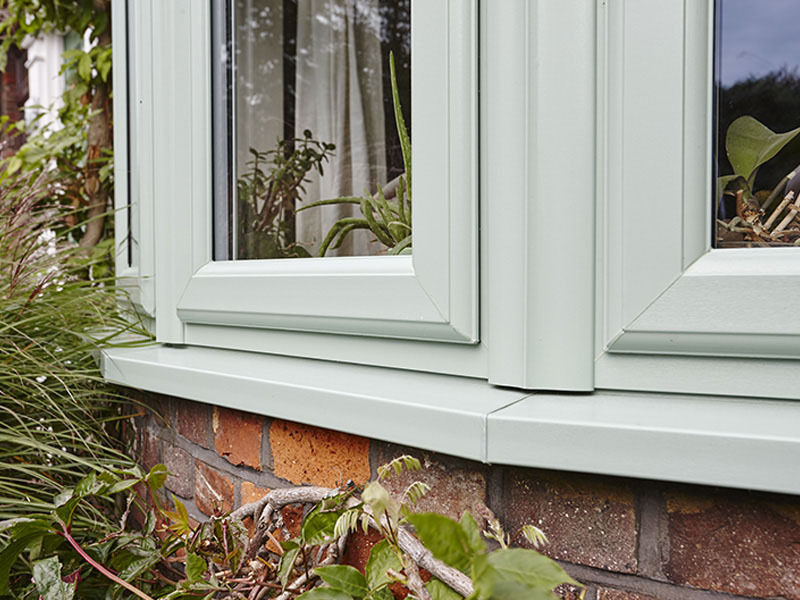 Our Vevo sourced, flush casement window, like the rest of the EnergyPlus window range, is ‘A+’ rated, offering a lower cost window with higher thermal benefits than timber – in addition to being fully secure and available in a huge choice of colours. 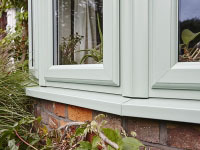 Available in sculptured profile with a flush finish on the external faces. 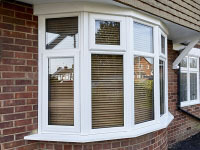 Standards system that show every component used has demonstrated enhanced security performance.